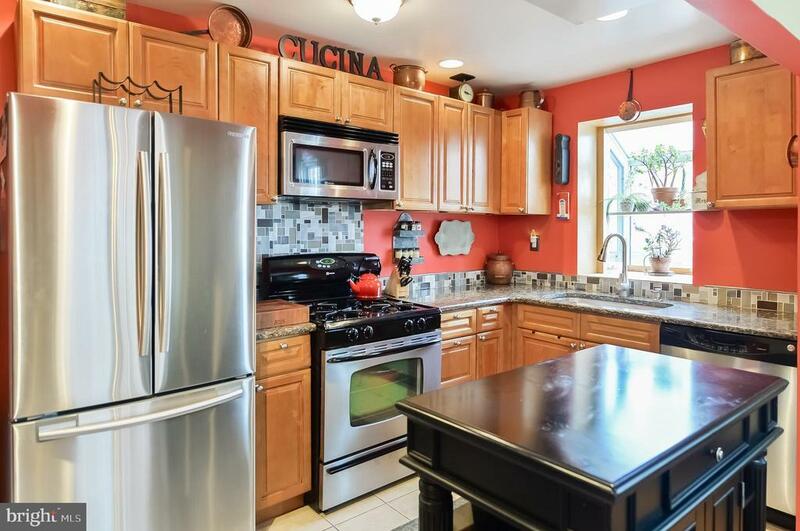 Welcome to this well maintained and beautifully improved upon home in East Mt Airy. Enter this home directly in the living room and experience the abundance of natural lighting in this twin home. Continue to the dining room which offers an open connection to the fully loaded kitchen. This kitchen boast stone counter-tops, all stainless steel appliance and a center island. The upper level provides 3 nicely sized bedrooms all equipped with California Closets~ , and a well done 3 piece hall bath. Enjoy entertaining in the finished basement with half bath, that provides access to the private driveway parking. There is a lower level laundry room and storage space too. Continue your enjoyment on the stone patio, that sets in the tastefully landscaped yard which is fully gated. The sellers left no stone un-turned and this is a must see. Make your appointment today!